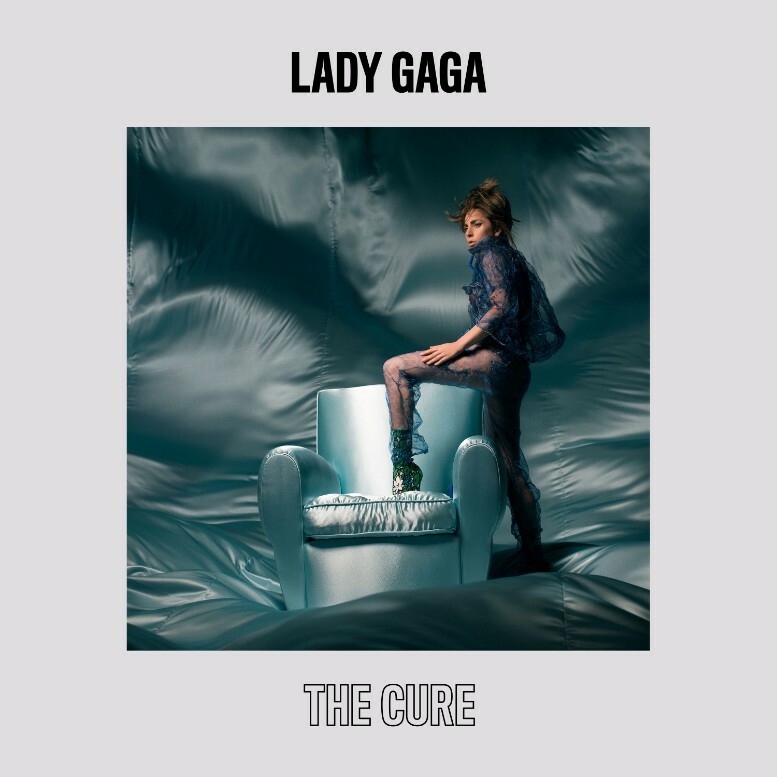 “The Cure” is a song recorded by American singer Lady Gaga.The single was released on April 16, 2017, after her live debut performance of the song at the Coachella music festival. The font used for the singer name on the cover art is Titling Gothic Compressed Medium. Font Bureau’s Titling Gothic is a mega sans serif font family designed by David Berlow and inspired by the century-old typeface ATF Railroad Gothic. The single name beneath is just an outlined Titling Gothic. The Titling Gothic FB font identified above is not available for free, please follow the link above and purchase the font. Meanwhile, you can take a look at our collection of fonts for cars, pop music and apparel as well as round-ups of new & fresh fonts around the web. In addition to The Cure (Lady Gaga), Titling Gothic FB typeface is also used in the following logos, movie posters or album covers etc., including: American Restoration.